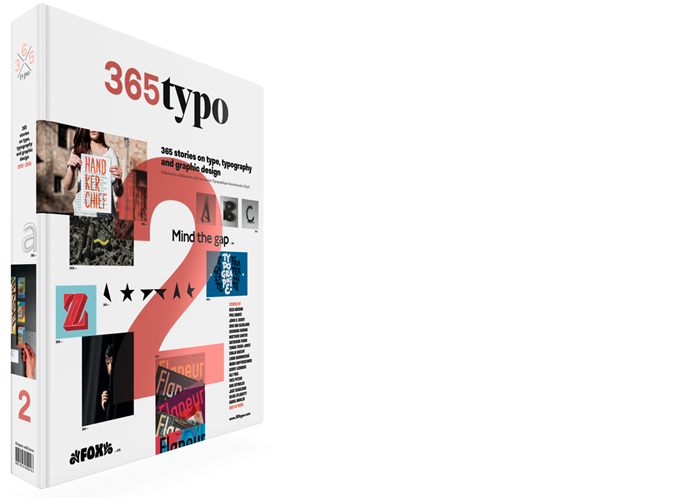 The sixth edition of the Typography Meeting (6ET) will take place at the University of Aveiro (DeCA), with the theme “Perception”, from 2 to 5 of December 2015. Guests include Ann Bessemans, Javier Errea, Ricardo Santos, Shoko Mugikura or Tim Ahrens. Organized by the ATypI, DigiMedia & ID+.